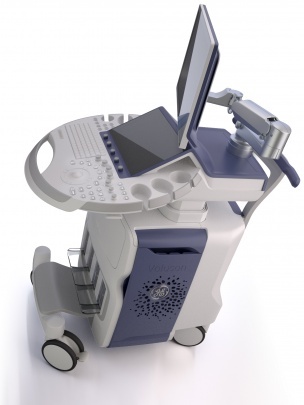 The VolusonTM E10 ultrasound system is the latest development in the GE Expert series. It was developed for use in modern obstetrics and gynecology, and for prenatal diagnostics in particular. It offers users more clarity, speed and flexibility. 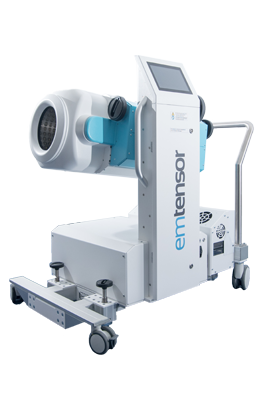 …with EVETR and EVEIN, the mobile ventilation concept for use from the emergency site to the intensive care unit. 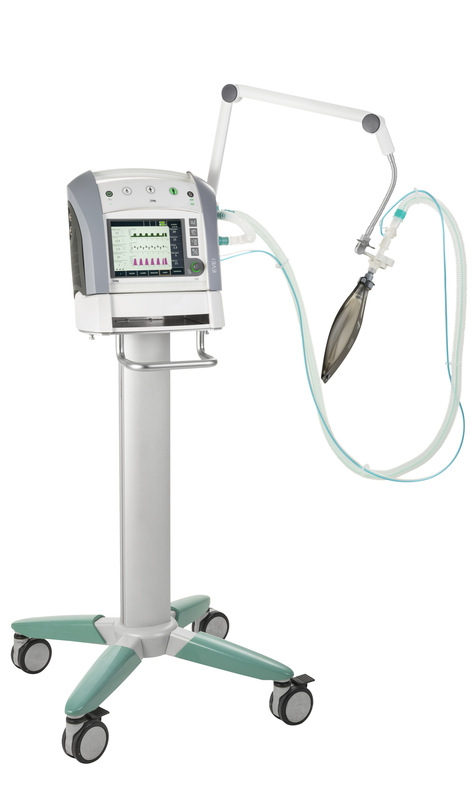 The new mobile ventilation device is used for pressure-cycled ventilation in emergency care, during transport and in clinical settings. It is perfectly suited for adults and can also be used for infants and children, in particular for the ventilation of premature infants and newborns.